In their brief existence Yazoo lit up British music. Pairing Vince Clarke's electronic nous with Alison Moyet's powerhouse vocals, the pair added a soulful element to synth pop experimentation. New four disc vinyl box set 'Four Pieces' celebrates the duo's time together, arriving via Mute on October 26th. The collection contains a host of rarities, an absolute treasure trove for fans that boasts remixes, demos, and both the band's BBC Sessions in their entirety. The premium hardback book format looks essential, containing all this inspired music alongside four art prints, six pocket-sized photos and a reproduction double-sided poster. 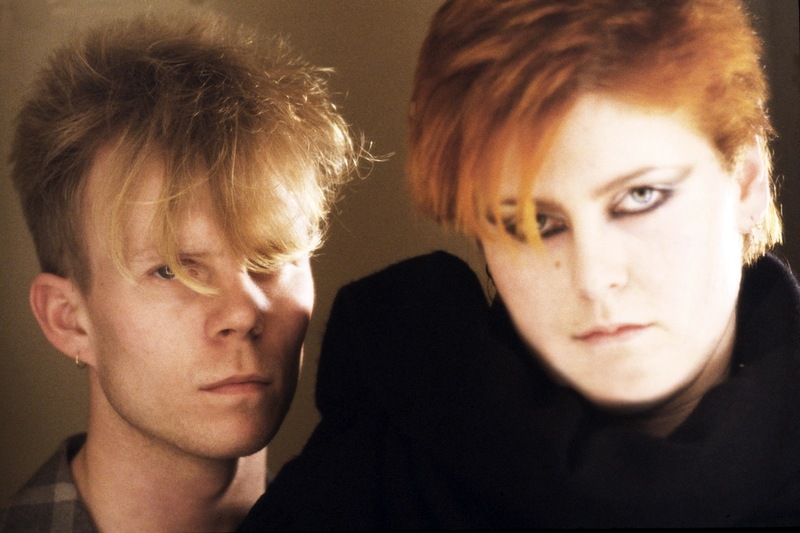 Arriving on October 26th, some new music has been commissioned for the box set, including new versions of some of Yazoo's groundbreaking hits. Richard X has decided to tackle 'Situation', an electro pop jewel whose adventurous production essentially presages house music by a good few years. Teasing out the electronics for a 2k18 perspective, it's a lush, engrossing, dancefloor-ready re-working that finds fresh room in an acknowledged classic of British electronic music. A superb remix, you can check out the Richard X treatment of 'Situation' below.